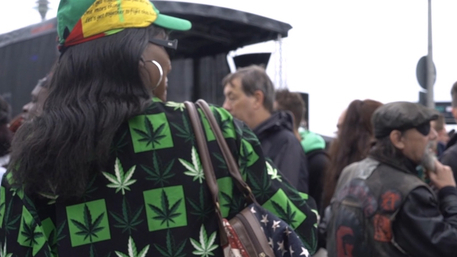 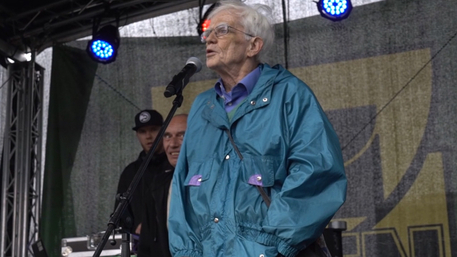 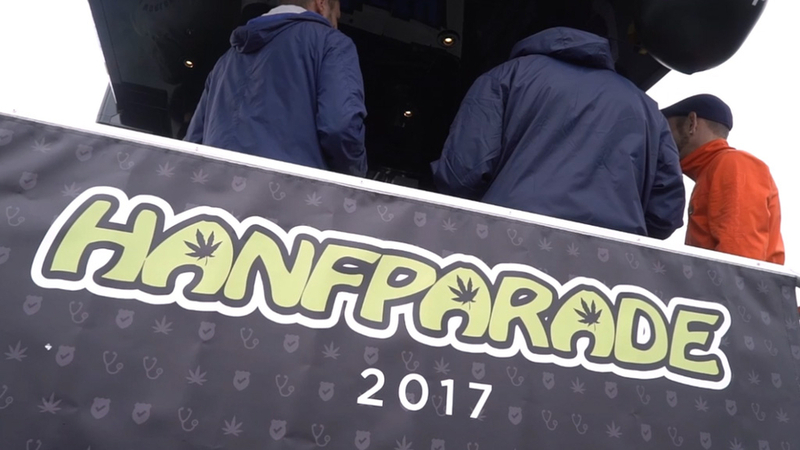 Barney’s Farm actively campaign for the legalisation of Cannabis around the world, so we are always happy to be involved in big events such as Hanfparade. 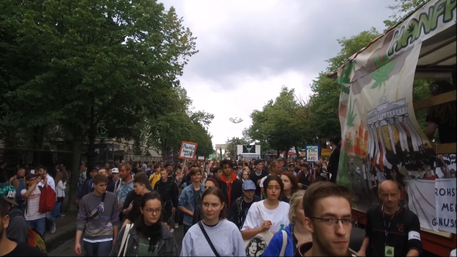 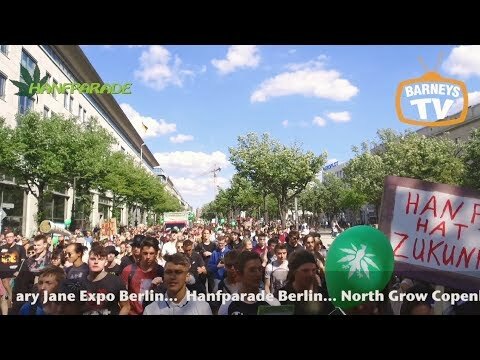 The Hanfparade is a German pro-cannabis march, right in the centre of Berlin. 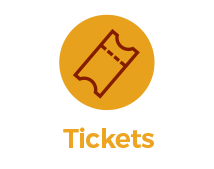 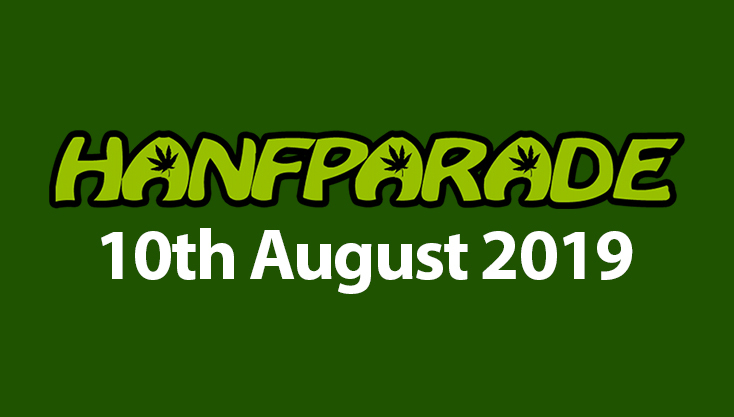 This event takes place every August, and it's back again for 2019! 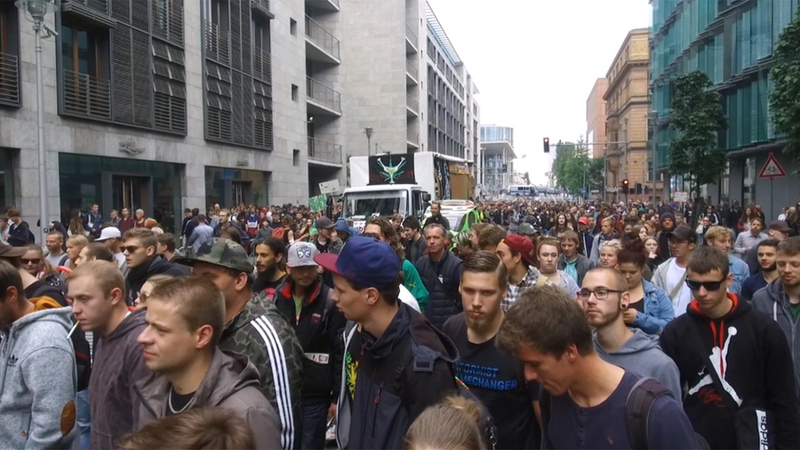 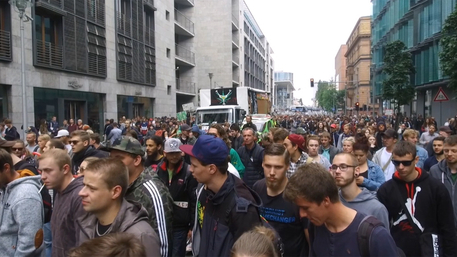 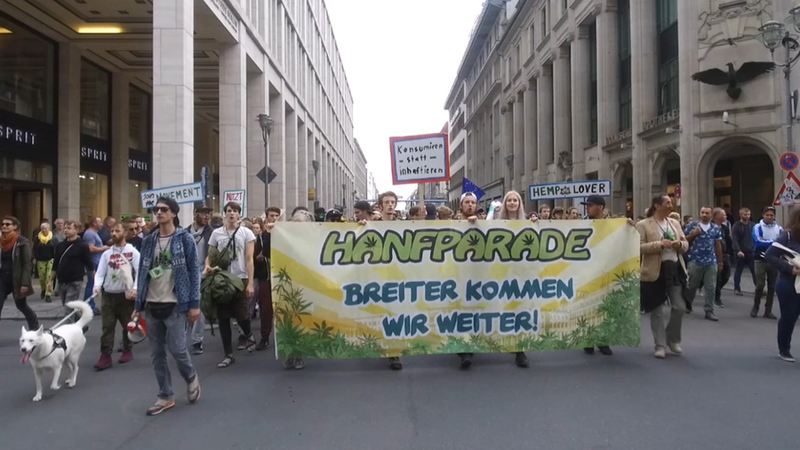 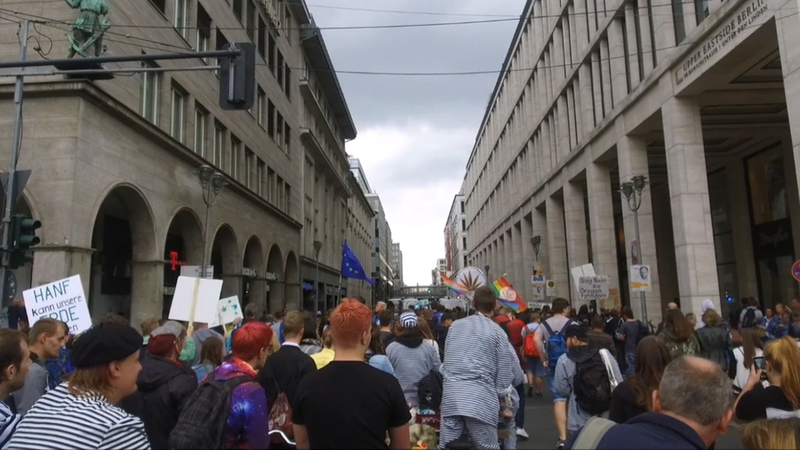 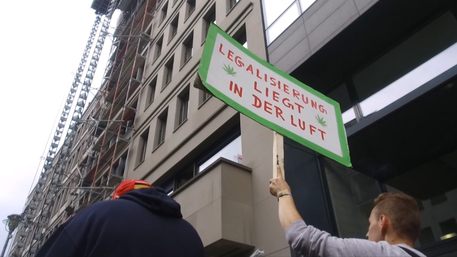 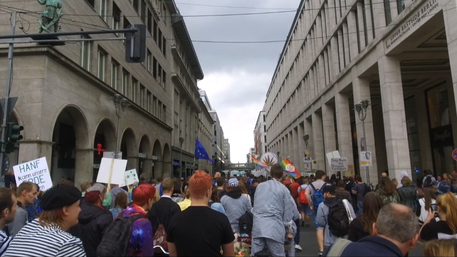 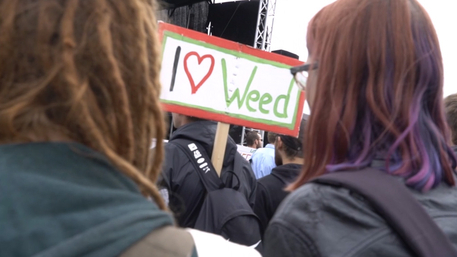 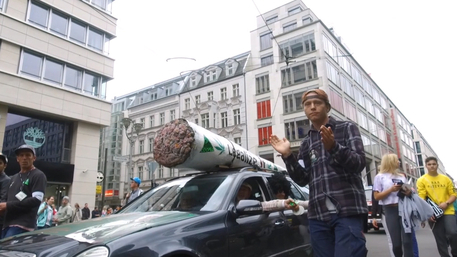 The Hanfparade is the traditional and german-wide pro-Cannabis march in Germany. Every year in August we gather for the legalisation of Cannabis as resource, medicine and recreational drug. There were 10,000 to 13,000 participants from all over Germany and the world to the Hanfparade in last year. 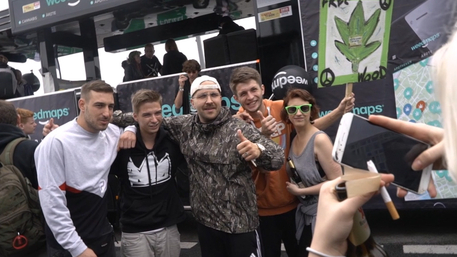 We want to top it this year so: tell your friends, bring your friends! 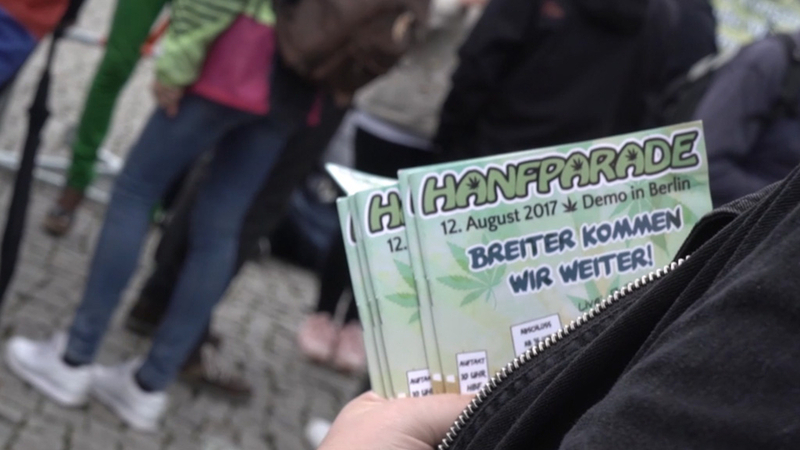 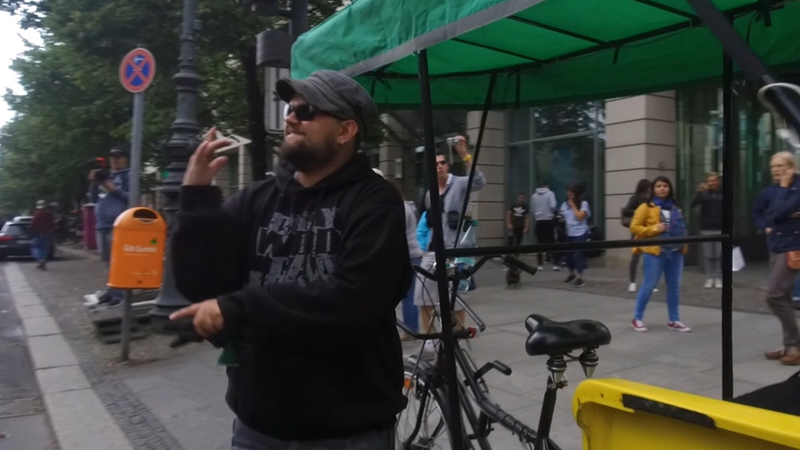 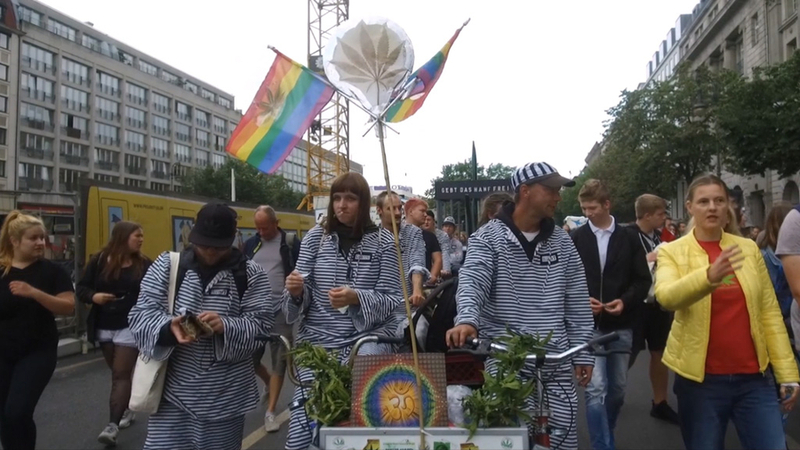 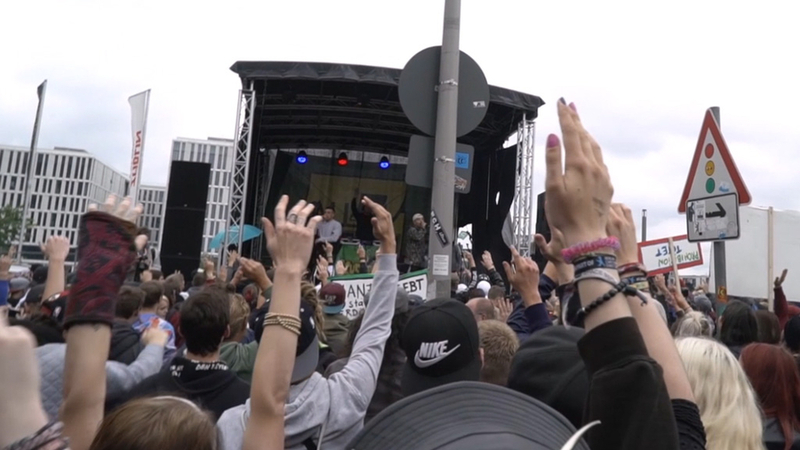 Hanfparade is a march and a movement to push ideas on how the legalisation of Cannabis can be done. 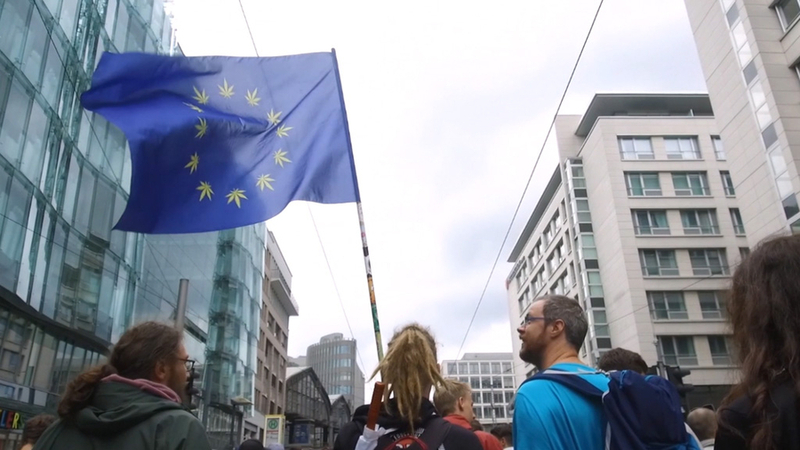 We fight for the human right to use Cannabis as resource, medicine and recreational drug. 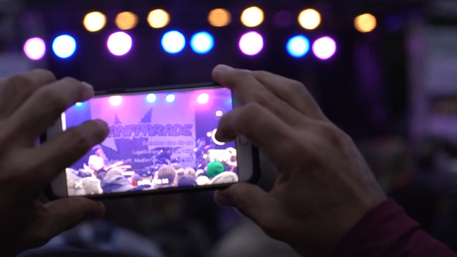 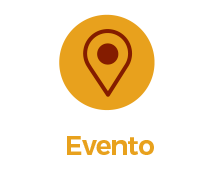 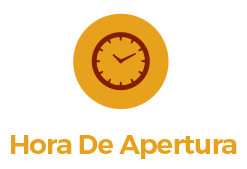 If you need more information then make sure to check out the Hanfparade site, they keep it continually updated with all the latest news from the Hanfparade! Make sure to keep up to date with the latest and greatest Marijuana events from around the world on the Barney’s Farm Facebook page. 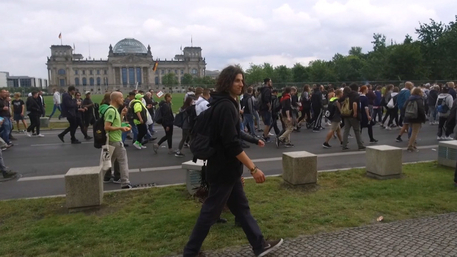 The Neptunbrunnen , in the immediate vicinity of the S + U Alexanderplatz station with the world-famous Berlin TV tower.